It’s not just a slogan, it’s what we do! 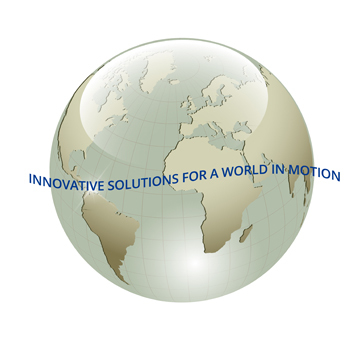 Control Solutions LLC is your one-stop integrator for tough motion control problems. Our team of engineers and ISO-certified manufacturing personnel stands ready to quickly design and manufacture an innovative solution for your application. Below is a list of the major product categories and the individual products under each category. If you are looking for a specific CS part number, then simply use the "product finder" in the main product menu.